One Financial Markets offer an account for every type of trader. With an initial deposit of just $250, our standard account provides access to a wide range of FX and CFD products through a choice of platforms; ONE | MT4, ONE | Web Trader, ONE | MT4 Mobile. 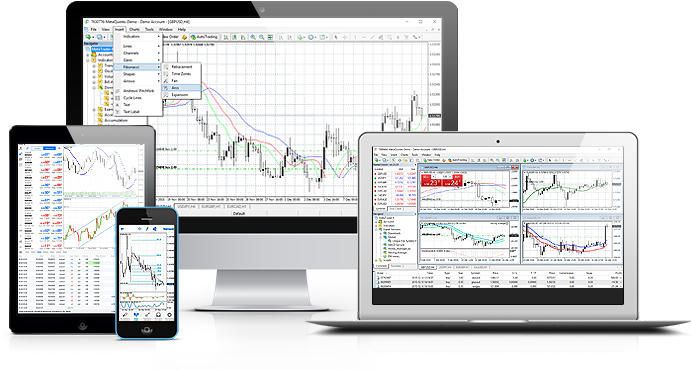 We currently offer two account types on MT4, “standard” or “professional”. For more information about the different accounts and which is most appropriate for you please see the table below. Opening a live account with One Financial Markets is straightforward; complete the simple online application form in just four steps and upload your supporting ID documentation at the end. Develop your trading skills in a risk free environment, practise currency trading online and test your trading strategies in real market conditions with no risk. We offer a variety of payment methods. Login to your client portal to view all your payment options and make a deposit. We pride ourselves on the various and continuous trading promotions made available to both our clients and our affiliates.